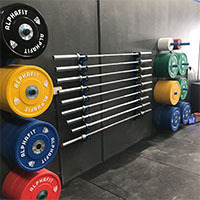 Strength training is not just for elite athletes, it is the cornerstone of any effective training program, delivering benefits such as increased muscle tone, joint protection, increased flexibility and balance, and health and weight management. 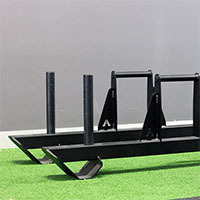 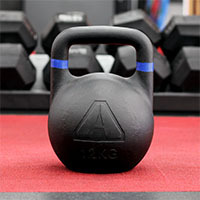 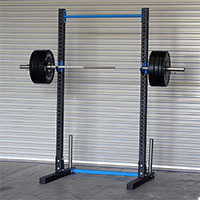 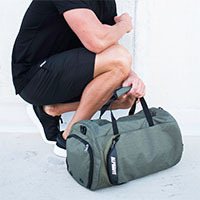 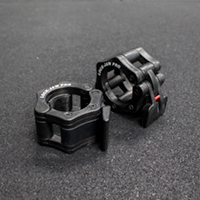 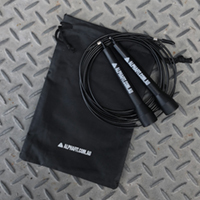 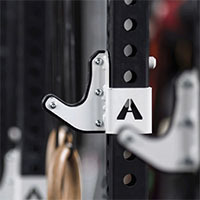 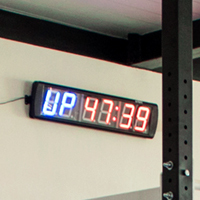 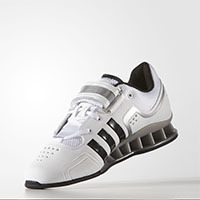 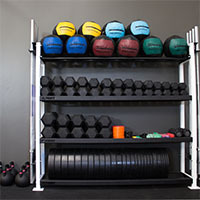 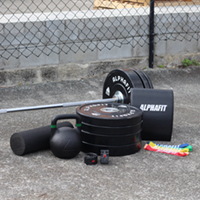 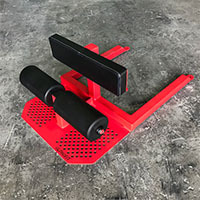 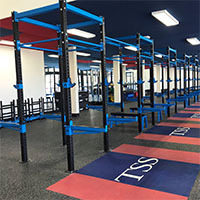 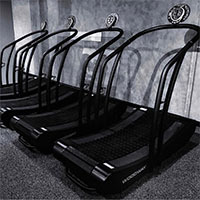 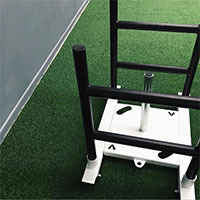 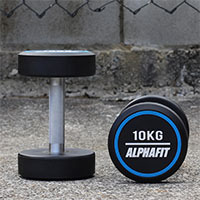 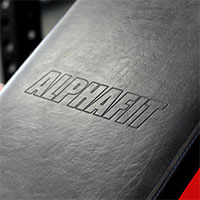 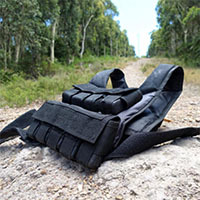 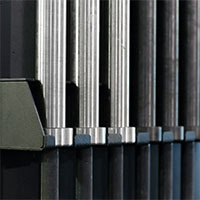 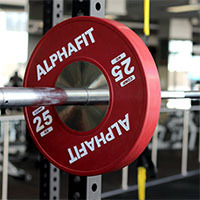 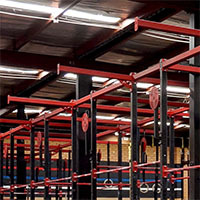 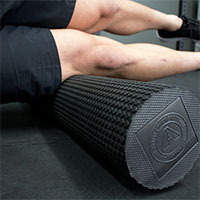 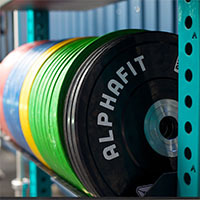 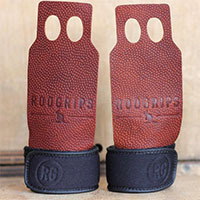 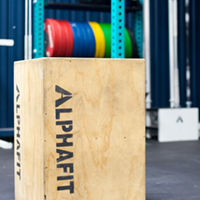 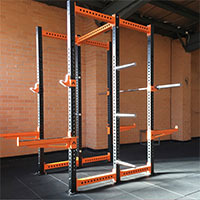 AlphaFit has worked with functional fitness affiliates, school development programs, professional sports teams and commercial trainers to develop an extensive range of specialty strength equipment that meets the markets needs including the GHD, Pull Bench, Reverse Hyper as well as more common implements such as sleds, benches and dumbbells. 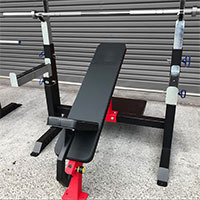 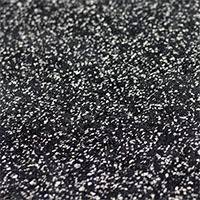 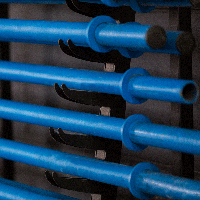 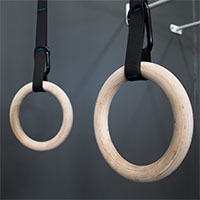 Browse our range of strength equipment for product descriptions, specifications and further information.